Cards can come in different sizes. A gift card is much smaller than an invitation card example, which is a bit bigger or is of equal size with a greeting card. Since these cards follow standard sizes, it would be weird to look at versions that are smaller than these. A mini business card? Too small, don’t you think? But, even with the size of a mini card, they should not be underestimated. They hold a package as big as those of the aforementioned cards. Mini card examples exist for a reason, and you may end up preferring them than those of standard sizes. A mini card comes in different sizes but is small enough to be appropriate for the term “mini”. 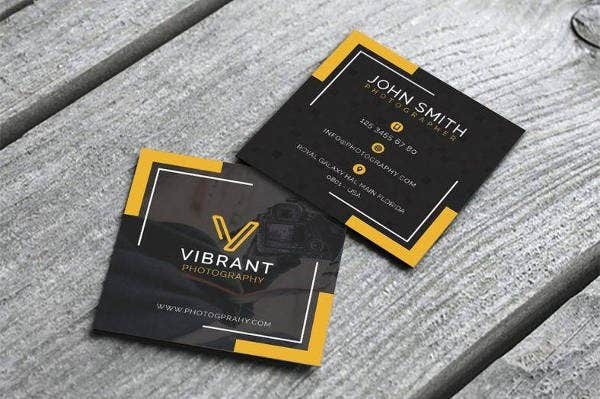 If you are looking for mini cards that you can use for your business card, greeting card, or anything else entirely, then you have come to the right place. We have collected more than a handful of mini card templates for your needs. These templates are gathered from the best sources of graphics templates out there, so quality in aesthetics is out of the question. Are you excited to look at the cute mini cards? If you are, then let’s not wait further and let’s dive right into the list of mini card designs and templates! Why should you use a mini card? The mini cards may be small, but they have as much impact as those bigger than them. As they say, small things come in big packages. If you are not convinced of using mini card designs, then you should look at some of the reasons below. You may change your mind after reading through them. Yes, they are. Their size is a direct attack on those who are fond of small things. What’s great about the mini cards is that no matter what they are used for, they always have that effect where anyone who receives them will be charmed by their appearance. They are small in size but they have their own appeal to different audiences and it works perfectly every time. You may also see small business cards. 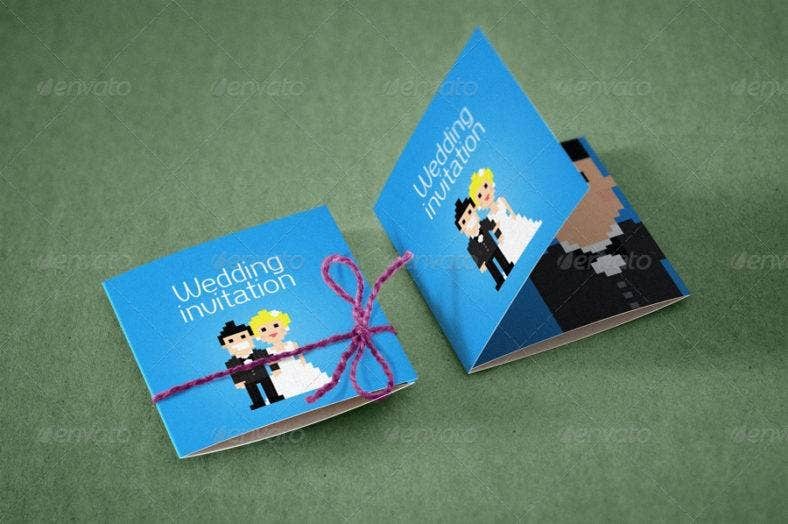 The design of mini cards can be made such that it utilizes its size creatively. Since it’s small, you can resize the elements of the design that would perfectly fit its size. For example, if you are creating a mini card as an announcement card for a baptism, you can incorporate tiny baby bottles and stuff toys in the design. This will add a great dose of cuteness that the recipients will surely appreciate. They are also easier to keep if they decide to keep them as a memorabilia. If the recipients of the mini card are the type to make a scrapbook with a collection of the things people have given to them, putting the mini card in it is no problem at all. Its small size can fit any size of cardboard or paper that they are going to use for the scrapbook. They can even fit at least two or three (as a maximum) in it. You may also see card templates. Since it’s small in size, a mini card can be kept anywhere. Want to keep it on your pocket? Go ahead. You can fit at least twenty of them in it if your jeans is loose enough for them to fit. Want to keep it in your wallet? Sure. Imagine how much you can fit in theirs, unless, of course, your wallet if full of cash — which is not always the case, if we are being brutally honest here. 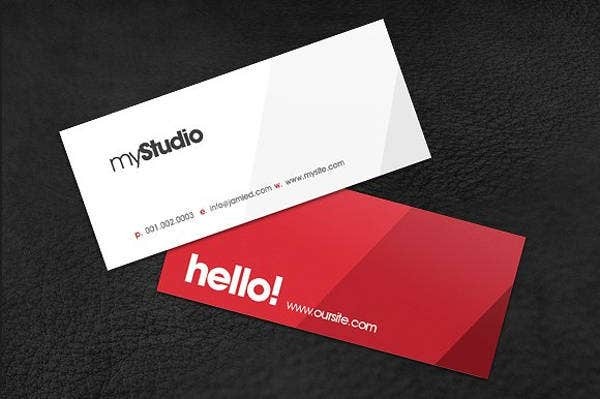 If a modern business card can fit, then surely, the mini card can, too. It’s so handy that it will compel you to use them rather than the other cards of standard sizes. Its handiness is not only beneficial to you but to the recipients as well. If they receive one of your mini cards, they will be able to keep it in their pockets and wallets, too. It’s convenient for them to bring anywhere they go and if they need you, they can just pull out the mini business card to call you. Or, if it’s a greeting card, they can pull it out from their pocket and relish its beauty wherever they are. It is also easier for them to share it with anyone they know. Its handiness is perfect for your business if you are planning to spread the word about it. Aside from being convenient to carry, they are also effortless to distribute. You can hold a dozen in your hands or more without difficulty. 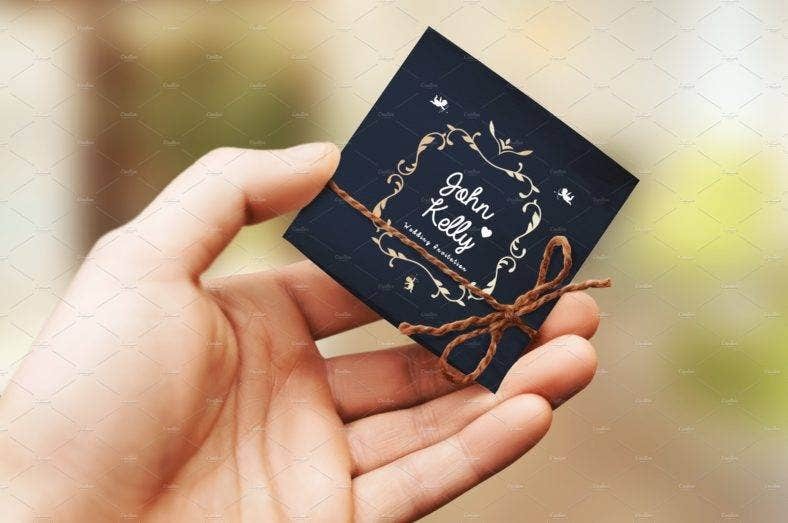 If you are using it as an invitation card and are personally distributing all of them to each of your guests, then you only need a pouch to contain them all instead of a bag or backpack. See how much of a convenience it is if you use mini cards? Why are they cheap? The answer lies on their size. Since they are small, you can produce a lot in a single print. It saves resources that you can use for other things. 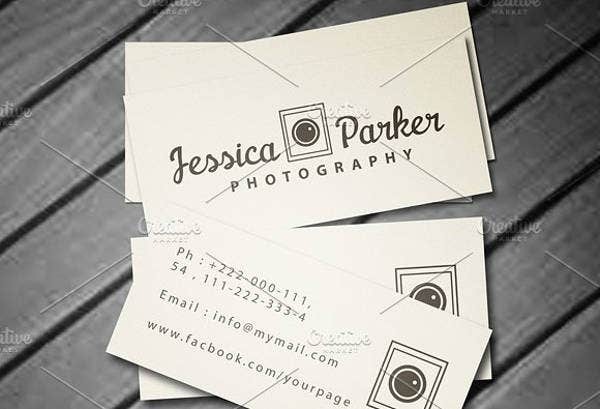 For example, the paper that you used for printing can also be used for other prints such as flyers. In a business, it’s important to lessen the cost as much as possible. It’s using the most cost-effective tool that’s necessary, and the mini cards are exactly like that. You may also see a visiting card templates. Miniature designs are really challenging. It makes you consider on how you can apply the design without it being having less of an impact compared to using a larger layout. 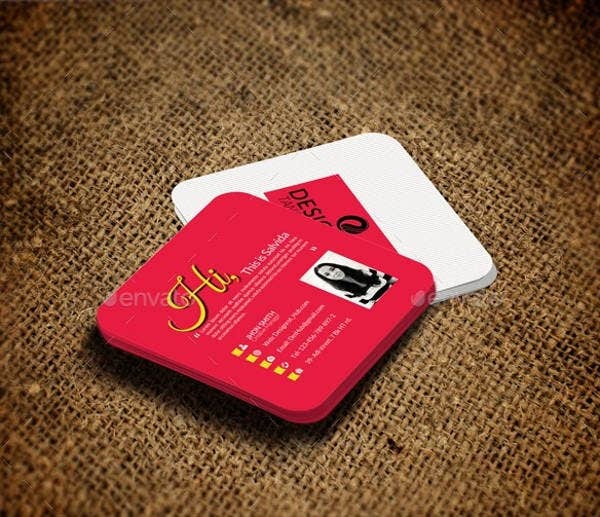 You must be proficient in creating designs that will bring forth the beauty of a mini card. Otherwise, it might look like it’s too much for its size to handle. Balance the content of the card and its design so that one won’t overpower the other. There are times when the design overshadows the content, which should not be the case if you are aiming for a card that’s for your information dissemination. Otherwise, you can go all out with its design and use your creativity to utilize the size of the mini card to its full potential. You may also see business card designs. 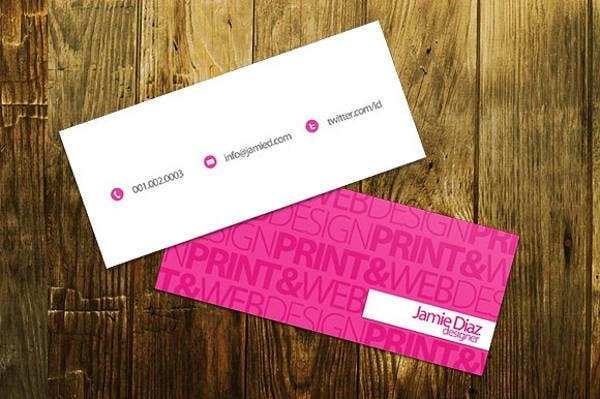 Announcement cards are usually the same size as that of a greeting card or even a PSD flyer design. They are formatted as such since they contain all the necessary information for the announcement. Although they may be small, the layout can still accommodate every information needed for the announcement. A sample greeting card is what you send when you want to congratulate someone for their achievement or simply just to tell someone how you miss them. This type of card can go in different ways. But isn’t the mini card perfect for a greeting card? It’s a “greeting” card, meaning the content doesn’t contain much aside from the greeting unless you are writing an essay. So, if you want to give your friend a hello or simple congratulatory message, then you should use a mini card for it. 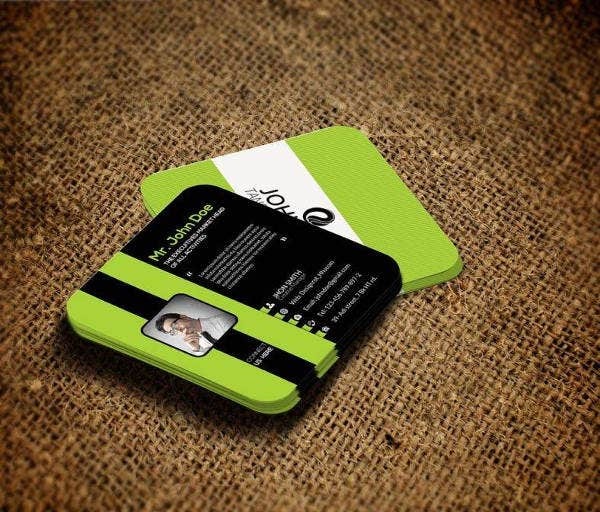 Business cards are holders of information crucial to your simple business. 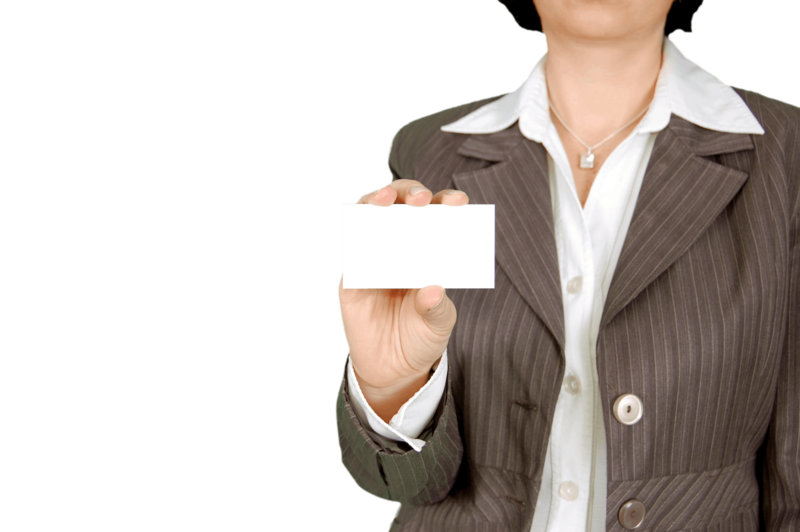 A standard size for the business card can accommodate every information about your business. They are already small to begin with and thinking of shrinking them to something smaller would be a bit incomprehensible to most people. Why would you make it smaller when it’s already small? Although it may seem unreasonable to do so, it can still be effectively applied. 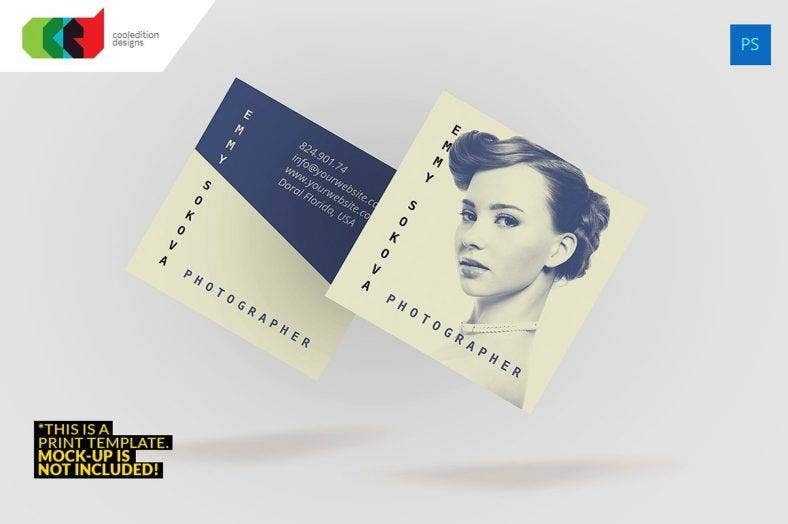 Using a mini card as a creative business card can be quite concerning especially when you think about fitting all the important information in such a small size. 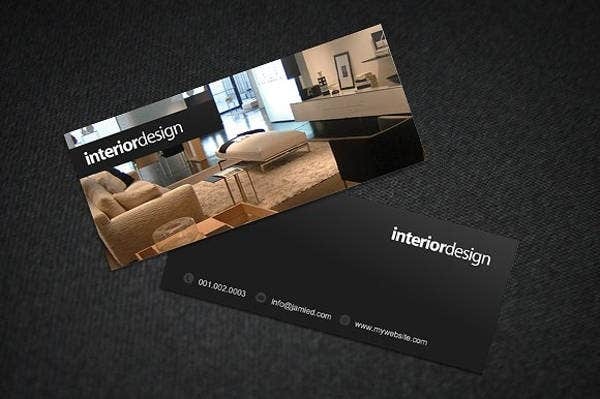 Don’t worry as the mini card still has enough size to fit all the information about your business. They might even be preferable by some of your clients since they only need to carry such a small card and it still contains a lot of content in it. If you think of encouragement, your thought will lead to you long messages. But an encouragement doesn’t necessarily have to be tear-jerking statements. Sometimes, it only needs to be a sentence of motivation or even a phrase that will let them feel that you are rooting for them or that you are there whenever you need them. It’s your choice of words that makes the difference. What is the use of a paragraph-long message when it can be reduced down to a size of a sentence? Carefully structure your encouraging message and write them on a mini card to send it to your friend or family member. Its cute size may add a heartwarming effect to it that the recipient will appreciate. You may also see personal card templates. 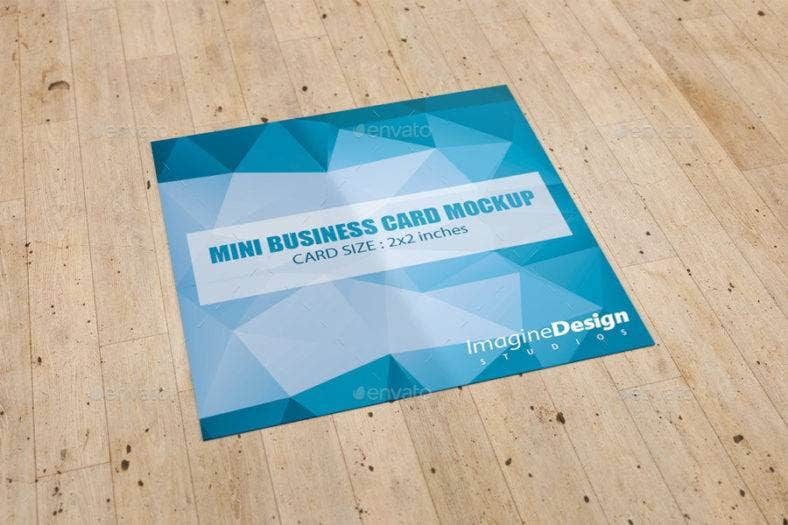 Have you found the perfect mini card template? Mini cards are definitely not the most commonly used size for any type of card, but it has its own charms that will compel you into using them. They may not be the standard but the effect that they have on the recipients are sometimes greater than those of larger sizes. Who can resist such a cute size? No one. You may also see simple card designs. We hope that we have helped you in choosing the right design for your mini cards. If you find this article helpful, bookmark this page and share it with your family and friends in case they also need such templates. We wish you all the best in your endeavors! Good luck! 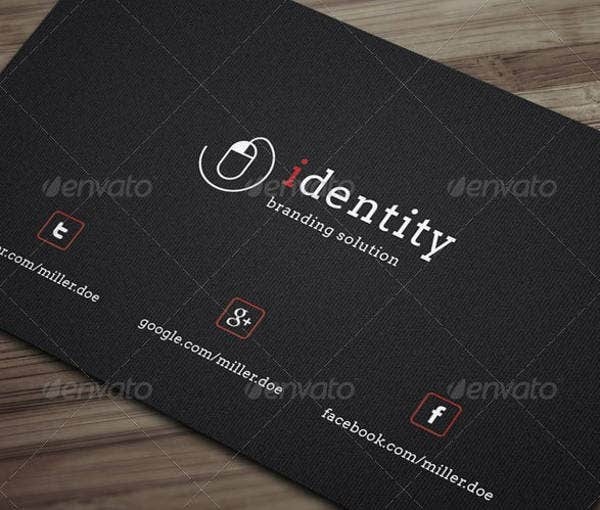 You may also see card designs in PSD.